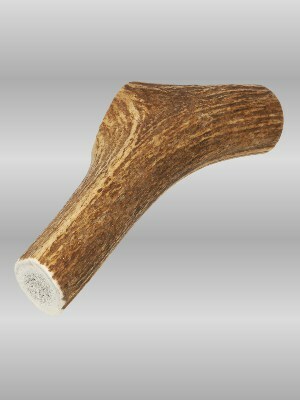 Our high quality, all natural Elk Antlers are a healthy chew treat with a marrow middle that your dog will find irresistible. 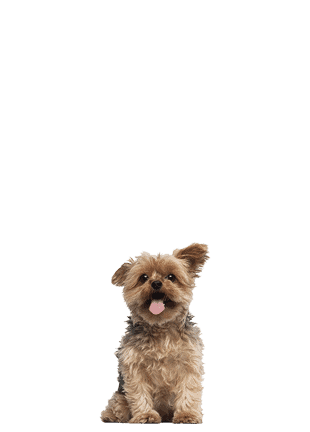 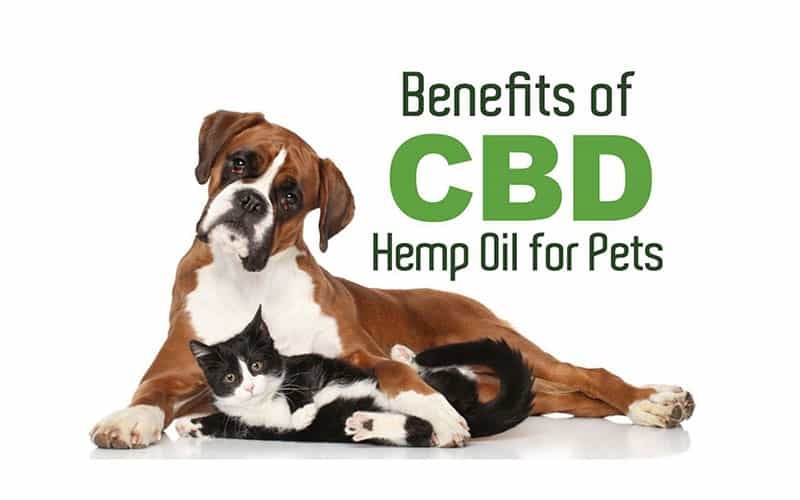 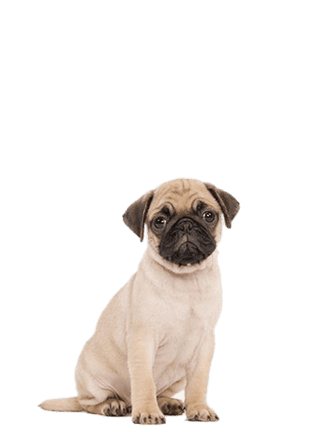 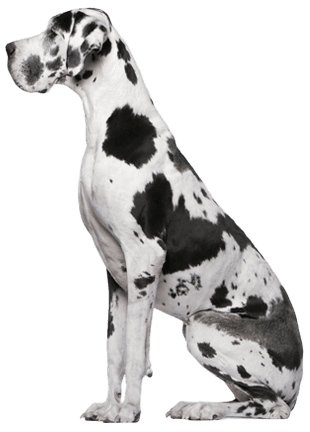 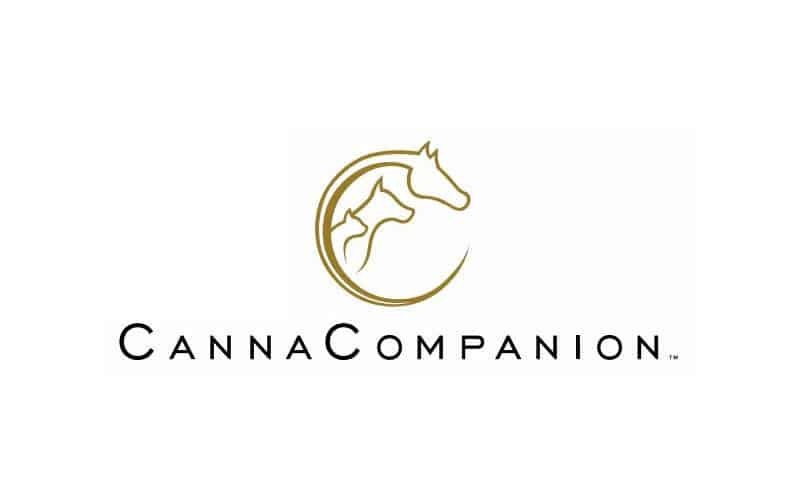 We offer many sizes so you are sure to find the perfect size for your dog. 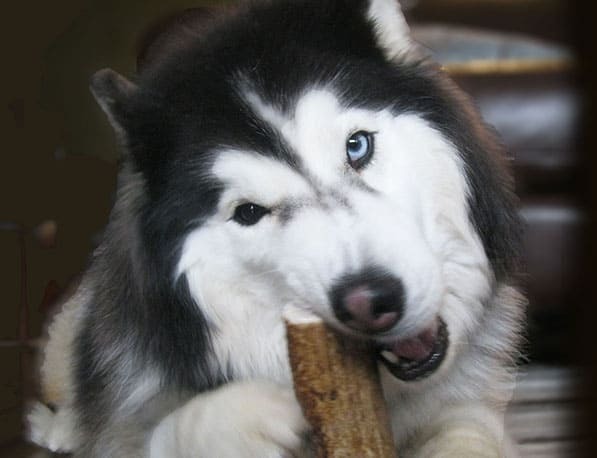 Use caution when offering your dog an Elk Antler Dog Treat. 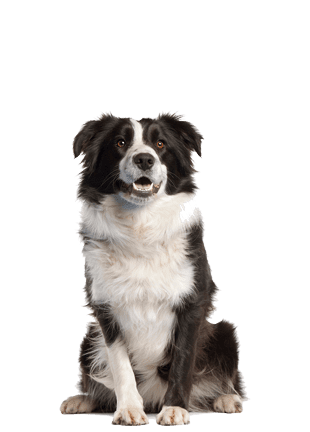 Make sure their activity is supervised and remove the antler when it gets small and the dog might try and swallow it. 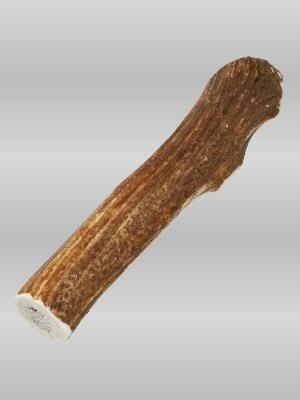 Always buy Elk Antler chews that are proportionate to your dog’s body size. 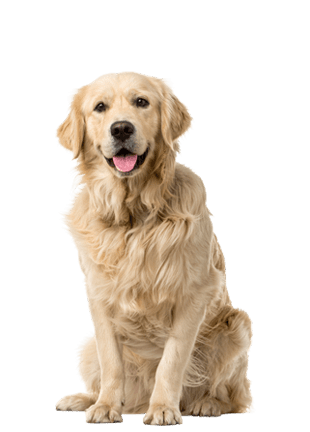 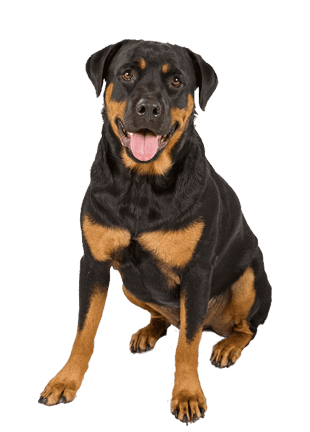 WHY CHOOSE ELK ANTLER DOG TREATS? 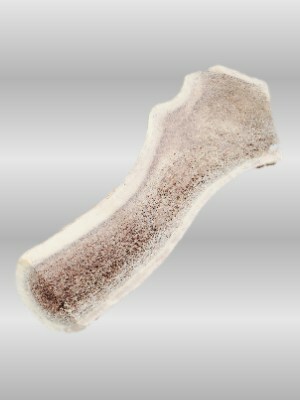 Our high quality, all natural Elk Antlers are a healthy chew treat with a marrow middle that your dog will find irresistible. 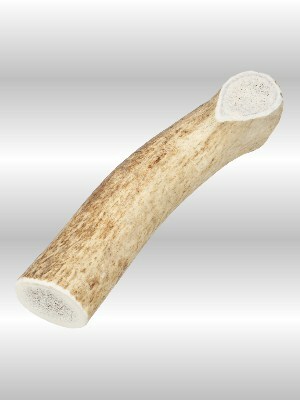 Our Elk Antlers are long-lasting, rich in essential nutrients and promote safe-chewing. 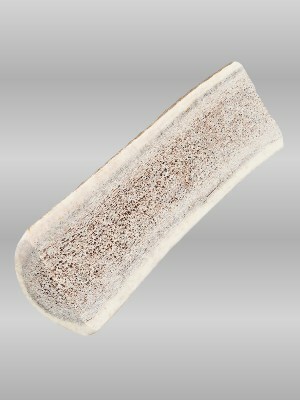 Antler chewing helps remove tartar for healthy teeth and gums. 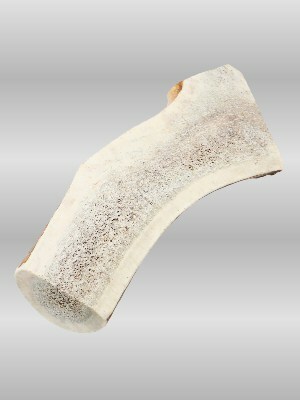 No Chemicals, bleach, preservatives or dyes are used or added to the antlers. 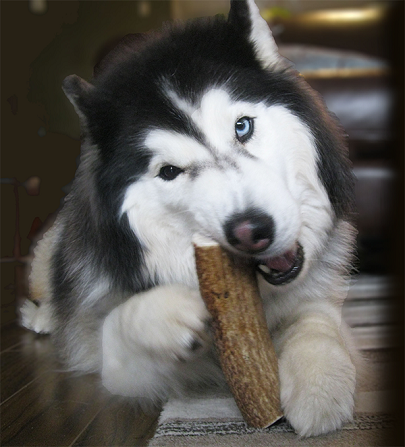 Antlers are a mess-free and odor-free treat for your dog.